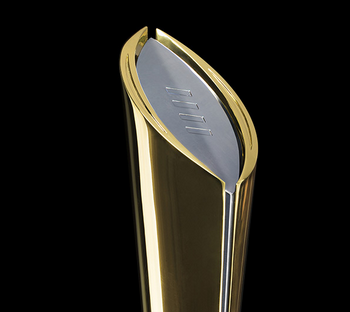 During the 2014 season, Oregon looked like a clear favorite over Ohio State to win the College Football Playoff title game. After an early loss to Arizona, Oregon dominated during the last part of the season. Only UCLA came within two touchdowns of beating Oregon. This stretch of games included a rematch against Arizona and the playoff semi-final against Florida State. Ohio State barely made the college football playoff after an early loss to Virginia Tech, a team that went 3-5 in the ACC. They lost two quarterbacks during the 2014 season, and third stringer Cardale Jones only seemed to excel because he had talented receivers to catch his jump balls. In addition, the markets opened with Oregon as a 7 point favorite, which implies a 70% win probability. Slam dunk, Ducks. However, Ohio State dominated Oregon in a 42-20 game to claim the first College Football Playoff. The Buckeyes earned this massive margin of victory despite committing 3 more turnovers than their opponent. Was there any way to predict this Ohio State victory? There was, but only if you dug past team rankings and looked into how Ohio State matched up with Oregon. For me, data visualization played a key role in uncovering the key match up. Let me show you. In 2014, Ohio State had an elite ground game. To quantify this, let’s look an efficiency statistic: yards per carry. In college football, sacks count as rushes in the official statistics. Since sacks are pass plays, I exclude these plays in calculating yards per carry. To adjust yards per carry for strength of schedule, I use a ranking algorithm I developed based on my research in statistical physics. While Ohio State had the 7th best raw yards per carry, these schedule adjustments move them up to first. In contrast, Oregon had an average rush defense. They allowed 5.0 yards per carry, more than the 4.8 college football average. After schedule adjustments, Oregon ranked 62nd out of 128 teams in rush defense. To look at how Oregon’s rush defense matched up against Ohio State’s rush offense, we can use data visualization based on data prior to the title game. This visual explains how it works. For defenses, the better units appear further to the right. This makes it easy to compare with the opposing offense when both units appear on the same line. In the visual below, the blue dots represent Ohio State’s pass and rush offense while the smaller green dots show Oregon’s defense. Better defenses appear further to the right to facilitate comparisons, as you’re looking at how a unit compares to average. During the championship game, Ohio State didn’t have remarkable team rushing numbers, as they gained 5.2 yards per carry. However, running back Ezekiel Elliott dominated the Oregon defense by rushing for 246 yards on 6.8 yards per carry and 4 touchdowns. My analysis of this rushing match up appeared on Deadspin prior to the game, and this comment appeared below the article. It doesn’t always work out this way. 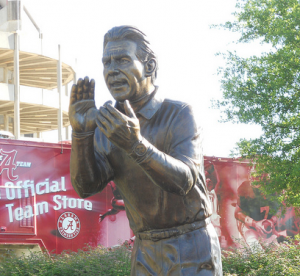 Football has too much much randomness to be right all the time. But analytics provides a firm baseline for your judgments about football. Members of The Power Rank have access to my ensemble predictions, which aggregate together many predictions to make a more accurate prediction. Before the Ohio State versus Oregon game, this ensemble predicted a 3.2 point win for Oregon, which corresponded to a 59.5% win probability. 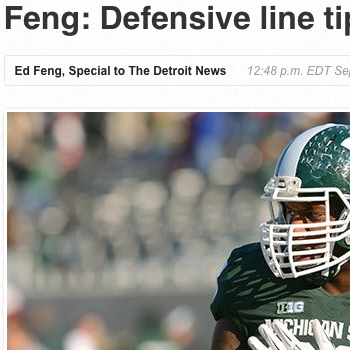 However, you should never blindly trust numbers, especially in a game with mismatches. One of the predictors in the ensemble accounted for passing and rushing separately for each team. It considered Ohio State’s significant edge in running the ball and that Ohio State ran the ball on 59.3% of plays. 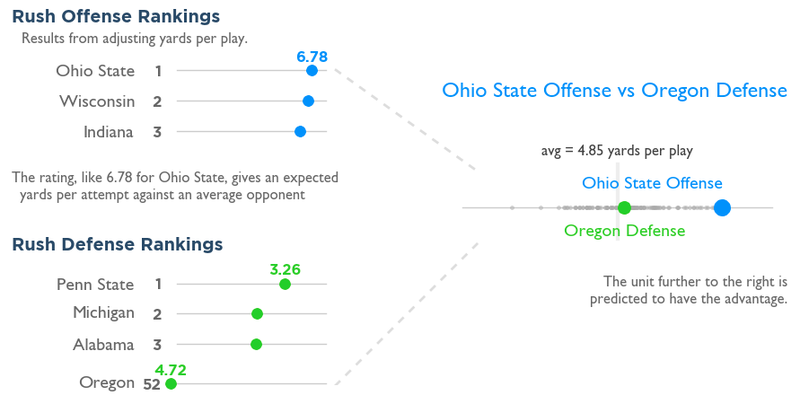 This match up model predicted a 50-50 game between Ohio State and Oregon. Members of The Power Rank also have access to interactive team pages that show these match up visuals. To view a match up, click on the appropriate opponent in the schedule in the upper right corner. To check Ohio State’s team page after the title game against Oregon, click here. I use these interactive visuals to prepare for every interview, whether its the Paul Finebaum show or my weekly appearance on WTKA in Ann Arbor. The visuals save a ton of time, as I can scan through the visual for both passing and rushing to find a potential mismatch.